approved exclusion methods and materials. Ultrasonic devices, chemical repellents, and smoke are not approved by BCI as effective methods to evict bats from buildings. 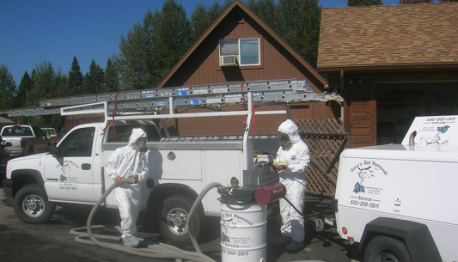 In addition, canned spray foam is not an approved sealant for cracks and holes in most situations. It is not only unattractive, but can result in the death of bats that come into contact with it. This product should never be used when bats are still present. 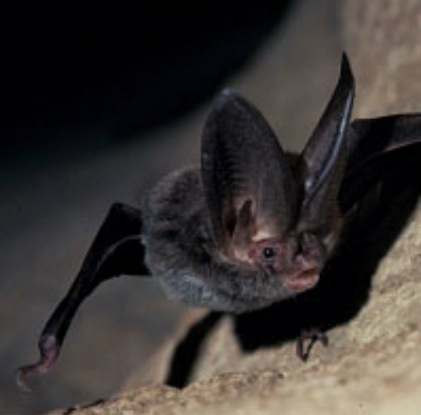 Our service uses exclusion methods that ensure the safety of both bats and people.